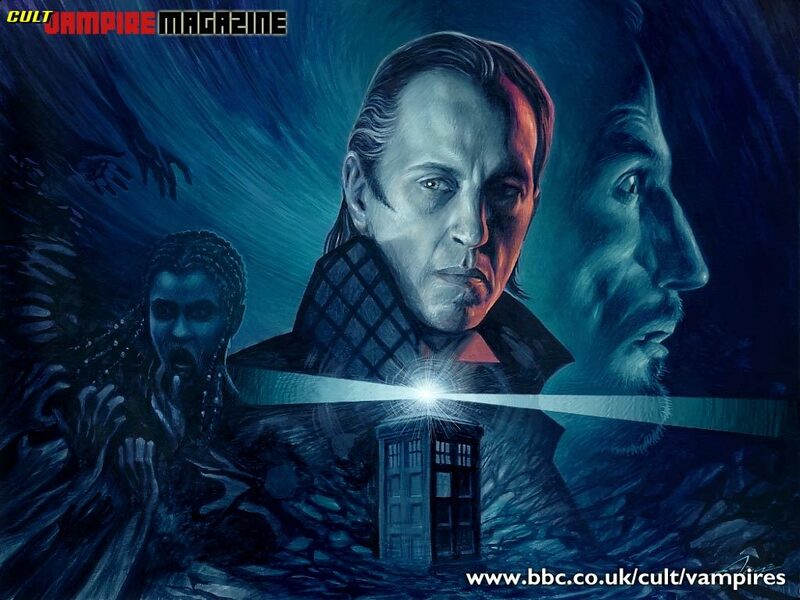 Get your fix of Doctor Who news, opinion, reviews, and features at the DWC! It seems hard to believe now that Doctor Who’s phenomenal revival was all thanks to a simple Flash animation. 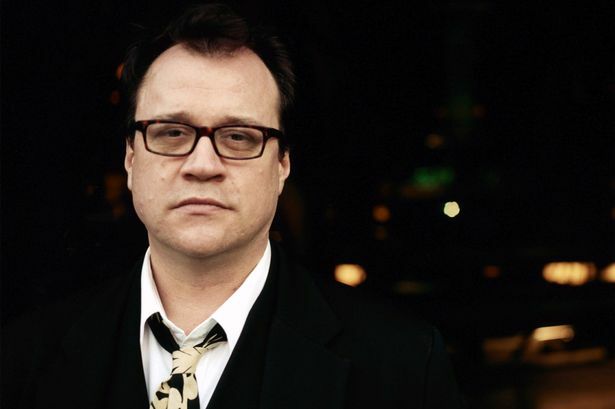 Picture the scene: it’s 2003, and Russell T Davies’ constant lobbying for a TV resurrection is beginning to bear fruit. He’s had to compete with Matthew Graham, Dan Freedman, and Mark Gatiss, and he’s beaten them off. The BBC have finally caved in, and hell, it seems, is about to freeze over. There’s just one problem – Doctor Who’s already back. Sort of. Because in the absence of anything on the box, Muirinn Lane Kelly has produced an animated story: Scream of the Shalka, starring Richard E Grant as a rather grizzly Ninth Doctor, facing off against a bunch of noisy insects in a Lancashire village. Told in six parts, it’s only been on the internet until now – so how will it fit into the BBC’s plans to resurrect the show? 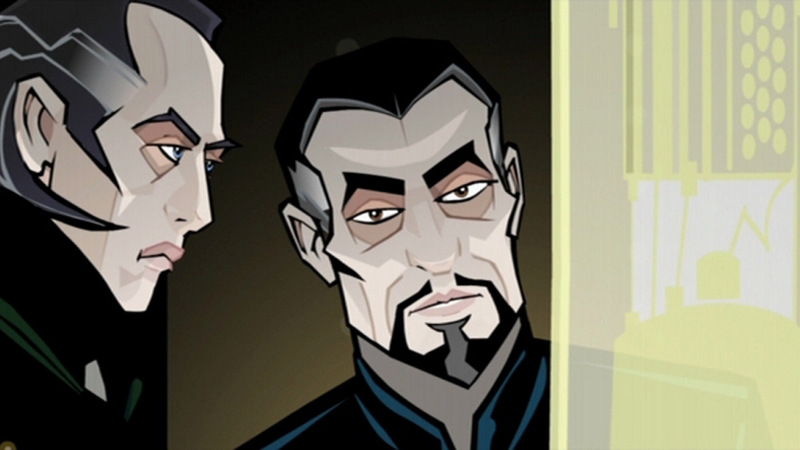 Richard E Grant and Derek Jacobi in a rarely-glimpsed deleted scene from Scream of the Shalka (2005). 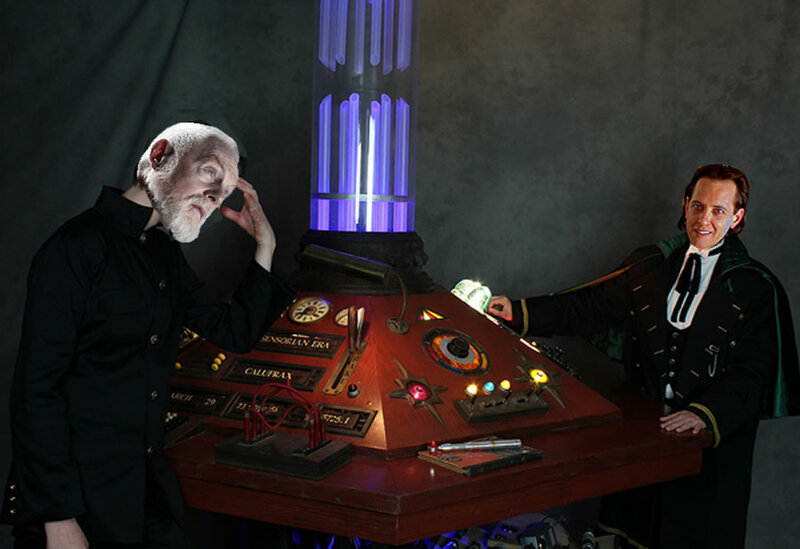 There’s no need to finish his sentence, which as everyone knows (or really ought to, seeing as it’s a convention staple) concludes with the words ‘I saw Shalka’. The moment he did, Davies knew what he wanted. And thus, Paul Cornell’s TV adaptation of Scream of the Shalka was born. Withnail, indeed, would go on to play the Doctor for three more years after his initial outing – which, of course, wasn’t his first time in the TARDIS. 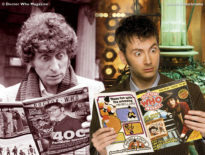 Years before, Grant had briefly portrayed the character in a Comic Relief sketch written by future showrunner Steven Moffat. 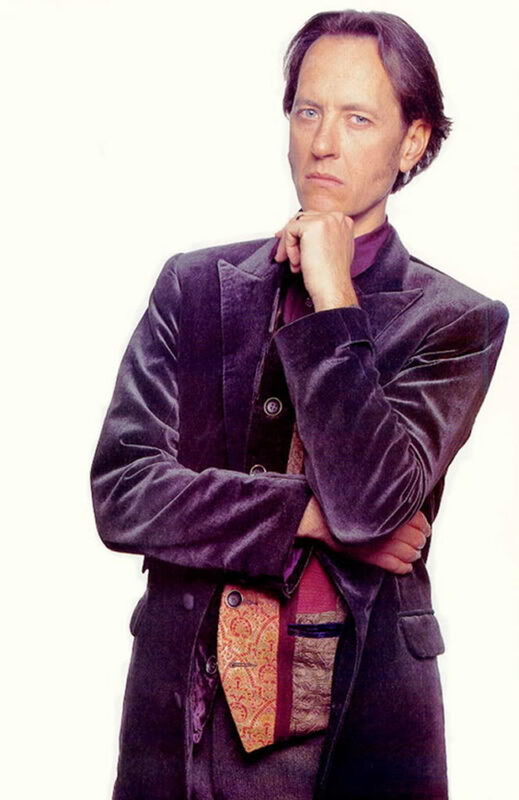 Richard E Grant’s original outfit. As also worn by Rowan Atkinson, Jim Broadbent, Hugh Grant, and Joanna Lumley. We could nitpick whether or not he’s onto something about this. But in the event, the role of Ali – poor, tragic Ali – went to Naomie Harris, who would play the character over two series before her tear-jerking farewell at the end of Heaven’s Light. (So traumatic was her departure from the show that fans took to bulk-buying plush toy rabbits streaked with fake blood, in homage to that final scene.) It wasn’t the end of Okonedo’s association with Doctor Who – she managed to snag a recurring role as Ali’s half-sister Claire, even getting a brief trip in the TARDIS in the critically acclaimed Rise of the Myrka. In fact, it was this sense of looking back that informed much of the direction that the creative team chose to adopt. Creations like the Borad and Sil made repeat appearances. And unanswered questions that had surfaced during Sylvester McCoy’s time on the show – what became known as ‘the Cartmel Masterplan’ – were finally resolved. The net result was a series that, while not the earth-shattering ratings winner that Davies had hoped for, did sufficiently well for the BBC to grant a second. The rest, as they say, is history. A tearful, unblinking Ali confronts the Weeping Angels in the closing scenes of Circuit Failure. Jacobi’s Master was famously written out at the end of Grant’s first series, in the fiery inferno that was Liquid Gold, and it would be a few years before he returned – looking rather different. And what of Martin herself, and her reputation as ‘the second Tom Baker’? Anna Maxwell Martin, Jane Horrocks, and Russell Tovey in a publicity shoot the three actors did for Black Nativity (2008). It’s impossible to think that the revived Doctor Who – now in its 53rd year and showing no signs of slowing down – could have been produced any other way. Looking back, does the creative team have any regrets? However much we speculate on what could have been, there’s no doubt that despite the current furore over Mackenzie Crook’s contract, the revived Who has been a golden age, with the show enjoying a popularity in the UK that it hasn’t managed since the Hinchcliffe years. 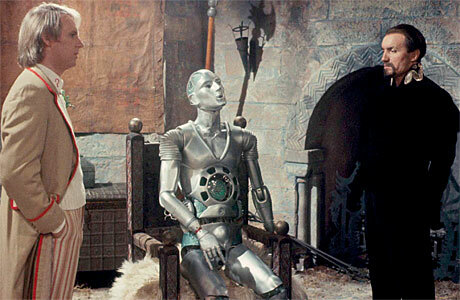 In amidst the highs and lows (“I think we can all agree,” says Davies, “that Triumph of the Daleks was a mistake”) it’s still rip-roaring entertainment, as well as providing a showcase for a wealth of talented actors. People like David Tennant, who made his on-screen Who debut in Shalka playing a caretaker, and who – at five appearances as we go to press – is one of the most prolific recurring guest performers. 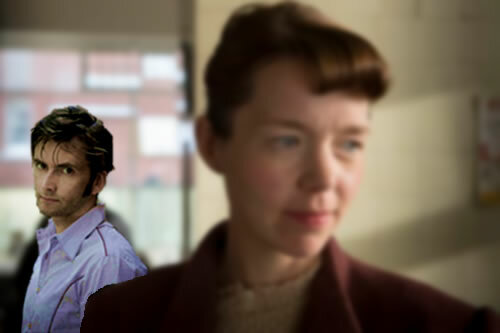 A steely-eyed Jensen watches the Doctor leave in the closing scenes of See How They Play (2010). The Bedford Who Charity Convention Raises A Record-Breaking £8,062!